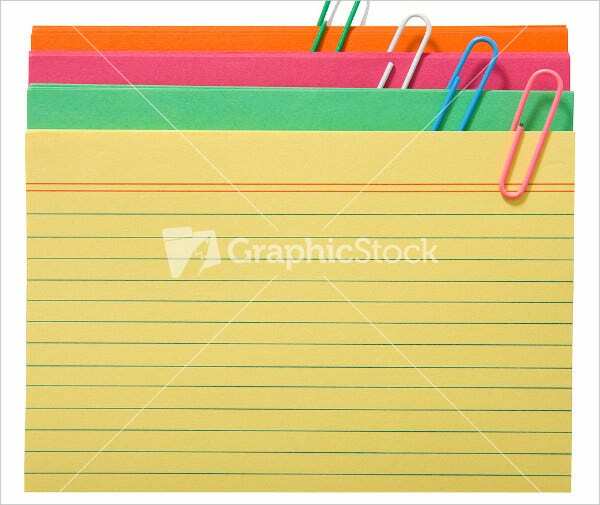 Index cards are useful organizational items for offices, schools, hospitals, and homes. Their small size provides superior portability and easy storage in backpacks, pockets, and bins. This favors the quick reference of key information as and when needed. These come in three different standard sizes; several types including blank, ruled and grid-patterned; and different colors. 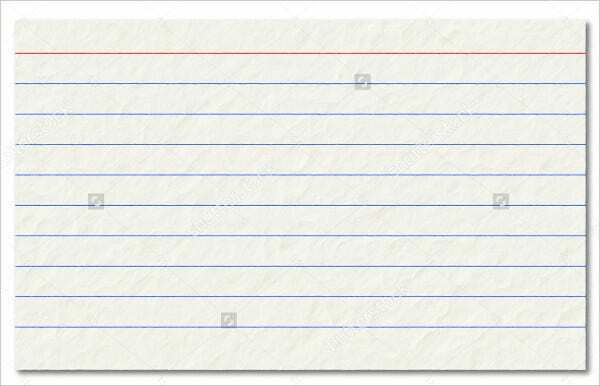 There are also different Index Card Templates based on their purpose. For example, there is the medical card template, science recipe card template, etc. 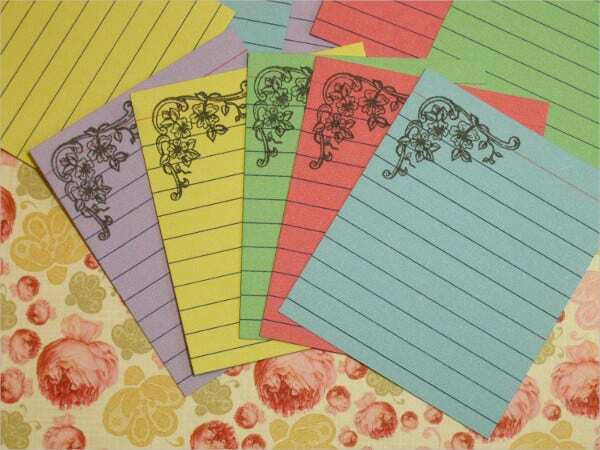 Available for $3.22, this index card set is a handmade item shipped from the UK. 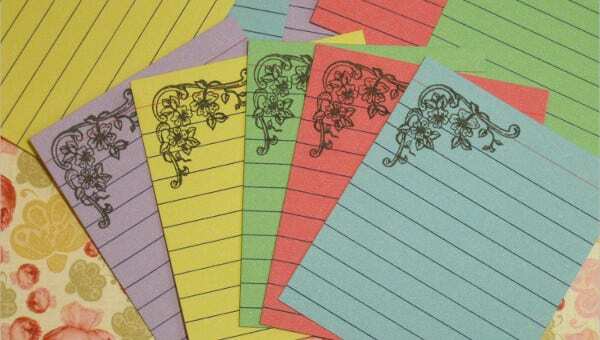 It includes 10 vintage buff or manila color Index Cards from the 1960s. 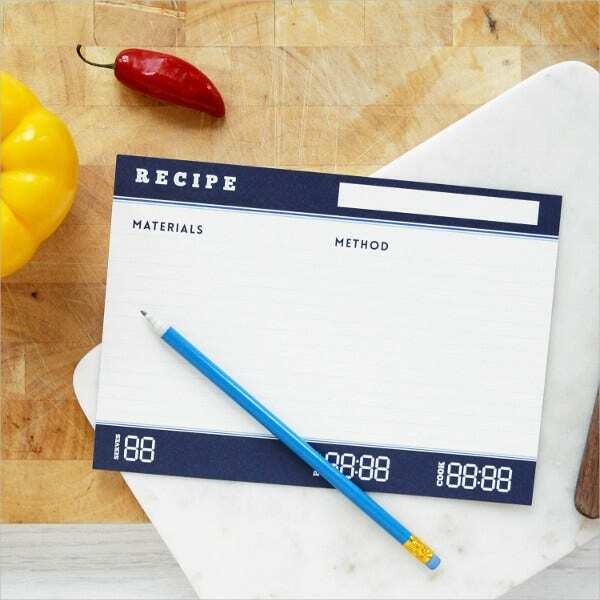 This recipe index card is a vector file; so it will scale to any size without losing its quality. It is layered and comes as JPEG and Al files. It costs $4. This is a letter press printed card. This handmade item is shipped all over the world from the US. It costs $3 and is of the dimension 5” x 3 1/2”. 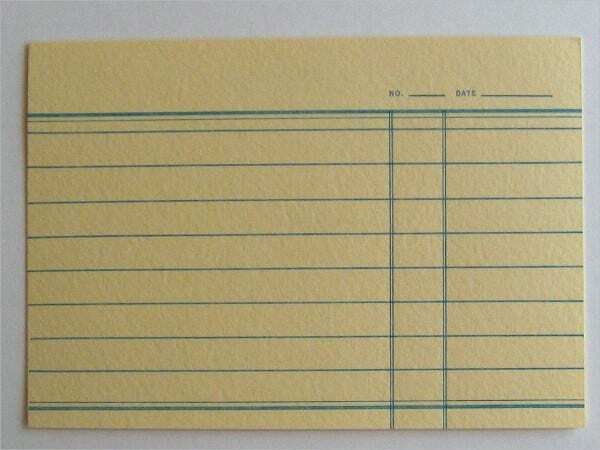 This old weathered ruled index card is available for free download. It is editable and its high-resolution version is available in different sizes to suit your project needs. This architecture index card is lined. You can freely download it and use it for different purposes. It can be used as a Comment Card Template as well. This black index card of the 1920s costs $3.47. 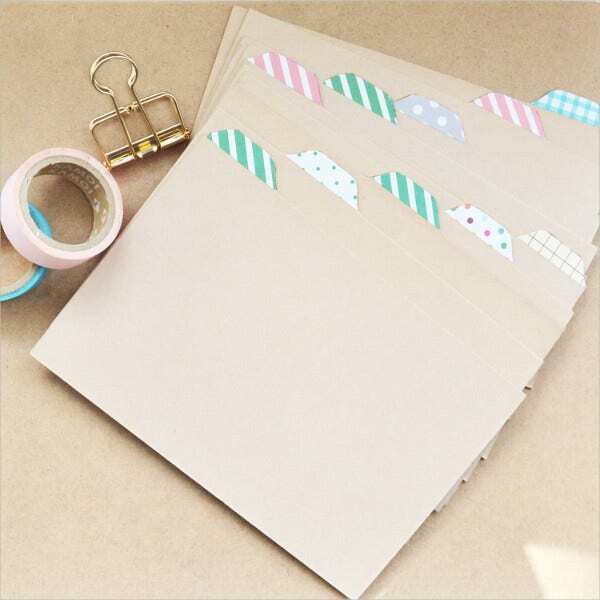 It includes 5 blank stationery cards for various purposes like college study, journaling, party décor, crafts, scrapbooking and more. It is shipped from the UK. 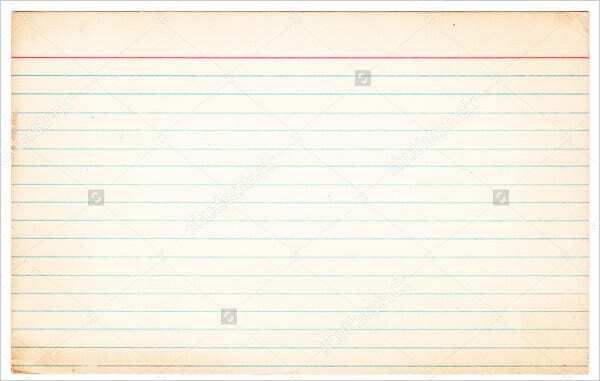 This is an old index card available for free downloading. It is isolated on a white background. Its high resolution version is available in different sizes to suit your project needs. This set of 16 recipe cards of 4×6 or 3×5 sizes comes at $7.50. 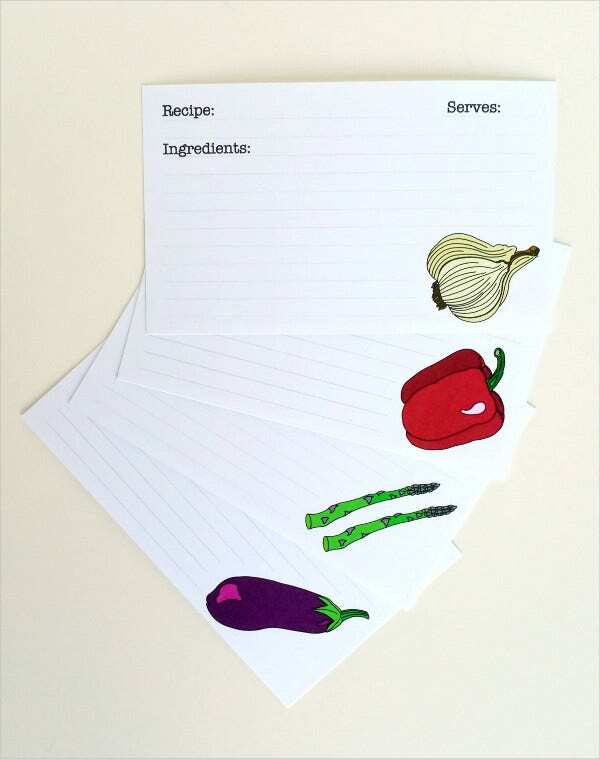 Each card has any one of the four designs: Asparagus, Eggplant, Red Bell Pepper, and Garlic. 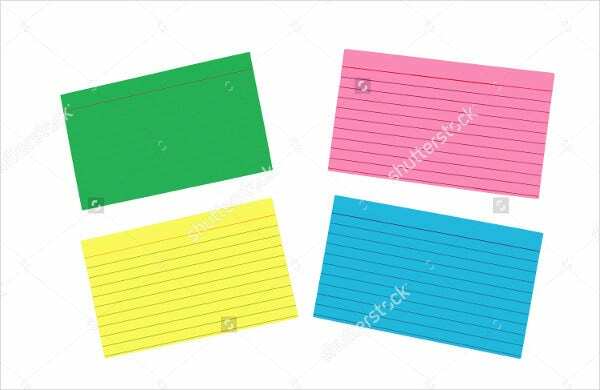 This set of different colored blank index cards is available in JPG format. These are of the dimension 3416 x 2432 and resolution 300 dpi. This set can be freely downloaded. 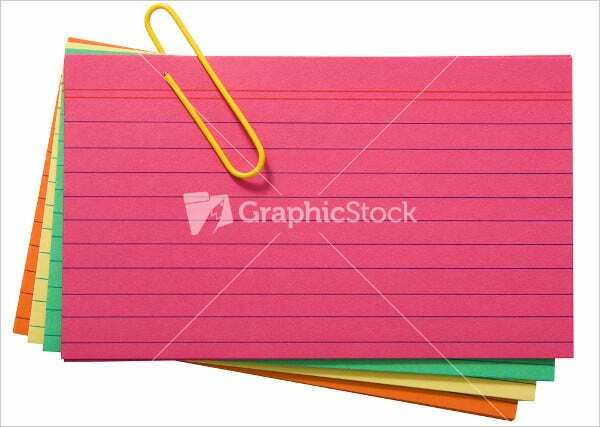 This set of different colored horizontal index cards isolated on a white background is available for free download. Its high-resolution version is available in different sizes to suit your project needs. 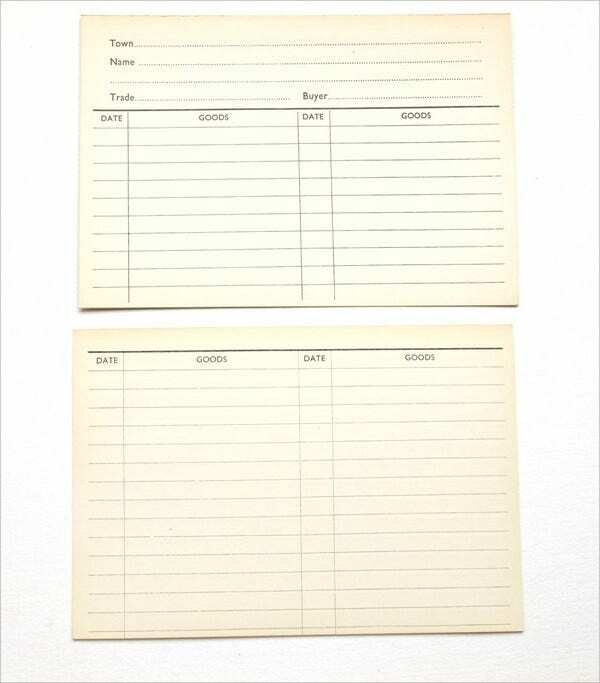 This set of blank index cards for notes comes in JPG format. The set can be freely downloaded for diverse usage. It is of 3000×2526 dimension and 300 dpi resolutions. This set of 15 science recipe index cards costs $7.65. These are handmade items made for chef cooking. This set is shipped all over the work from the United Kingdom. 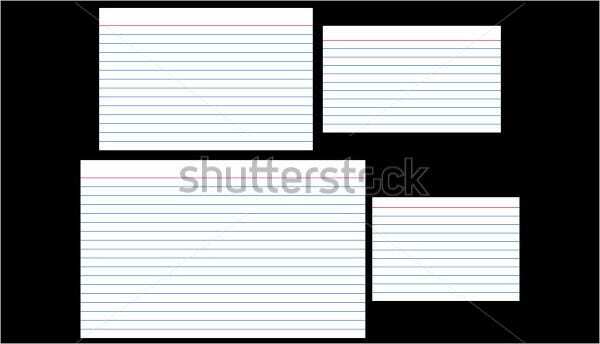 This index card vector comes in all the four standard sizes. These are available for free download. Their high resolution version is available in different sizes to suit your project needs. This set of 10 handmade cards is available for $8. 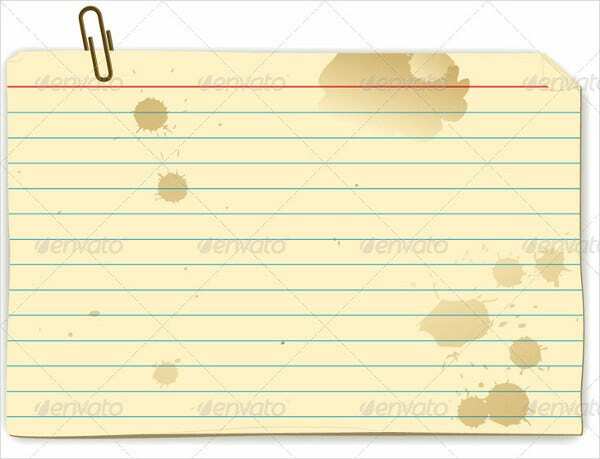 These are ideal recipe cards, school supplies, wedding shower gifts, office supplies, teacher note cards, and Kraft paper mini notes. This handmade printable item is of the dimension 4×6” and is double sided. 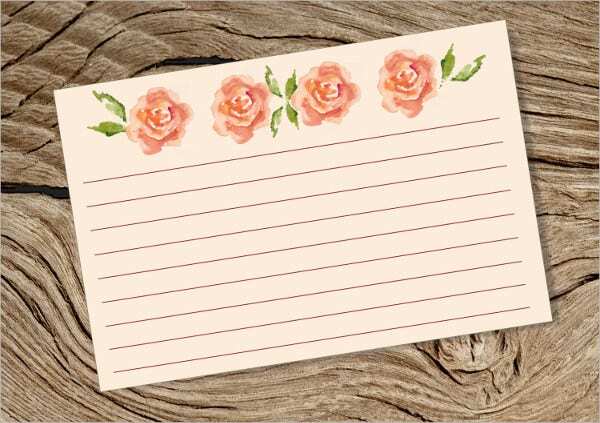 This stylish card with pink watercolor rose theme suits recipes, memos, revisions, school storage, and colleges. 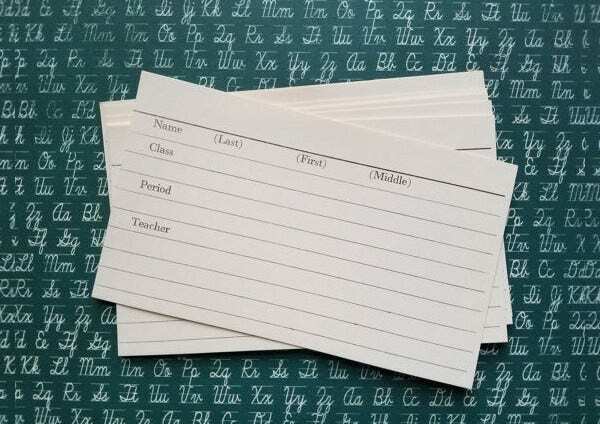 Make your choice from our collection of handy printable index cards to serve as a recipe card, classroom card, wedding shower gift, office card, teacher note card, or a Library Card Template. 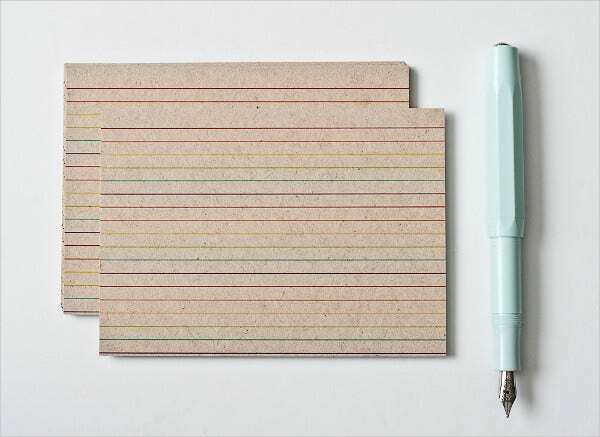 You can also use these to make to-do lists, take notes, track projects, leave notes, create quick reminders, organize bills, organize your home, and many more.